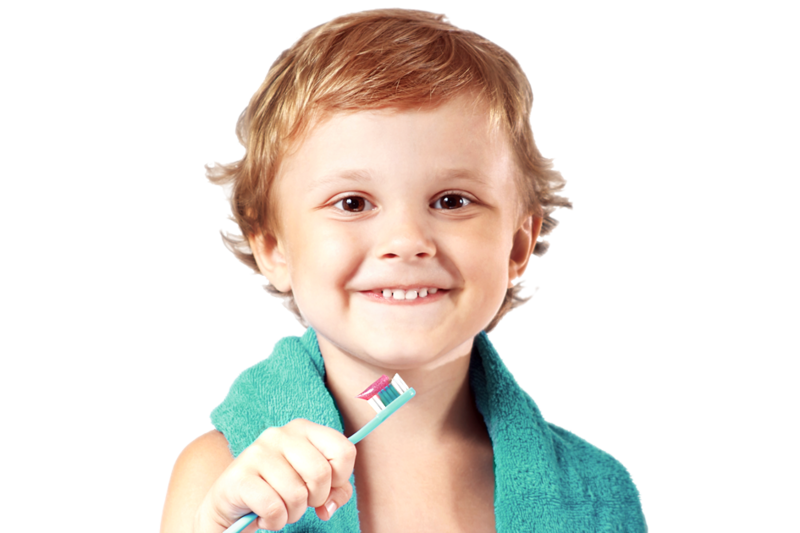 Welcome to Dental Specialty Group of Pinellas! 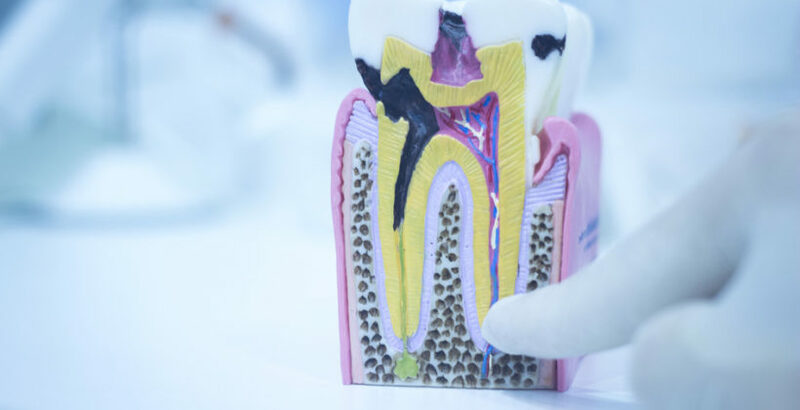 Our office provides a full scope of expertise dentistry. 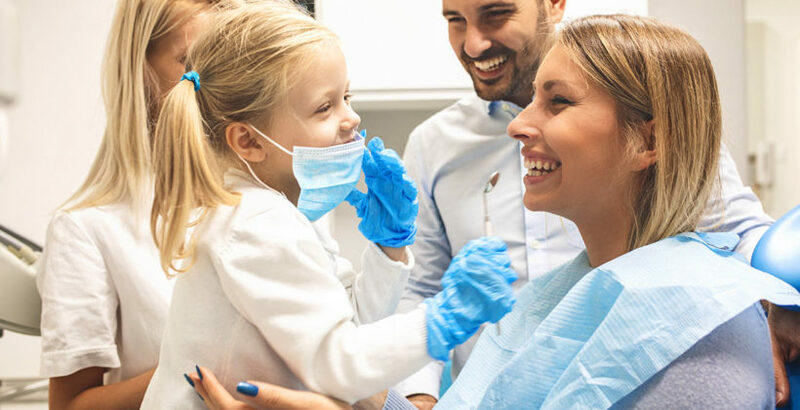 As a multispecialty practice, we are happy to provide the convenience of accommodating you and your family’s changing needs and our specialized dental professionals work together to achieve each patient’s dental goals in one location. 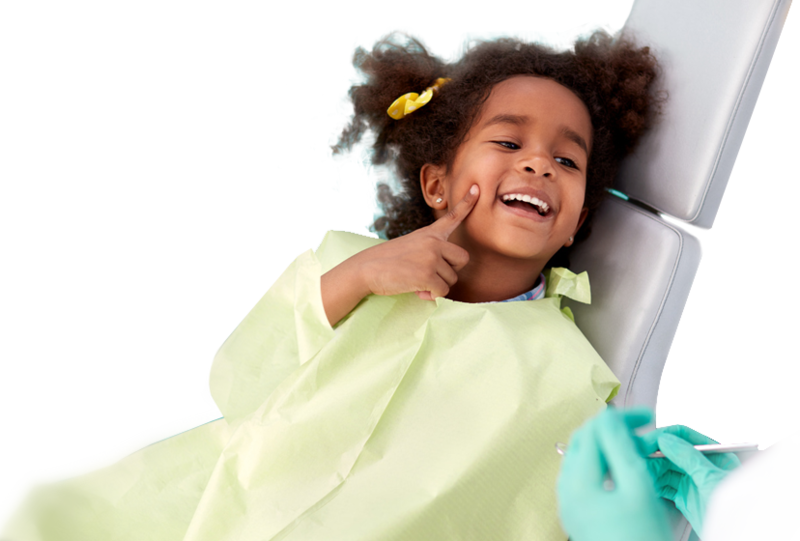 Our mission is to provide compassionate and exemplary dental care that is affordable for families and patients wanting to achieve and maintain total dental and oral health. 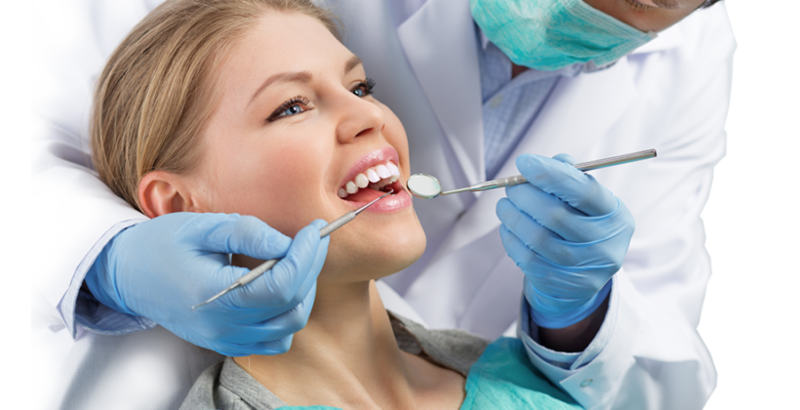 Our team is comprised of doctors with the education and the experience necessary to provide comprehensive specialty dental care in a modern dental facility. Dr. Bivens attended the University of Evansville in Southern Indiana where he majored in chemistry. 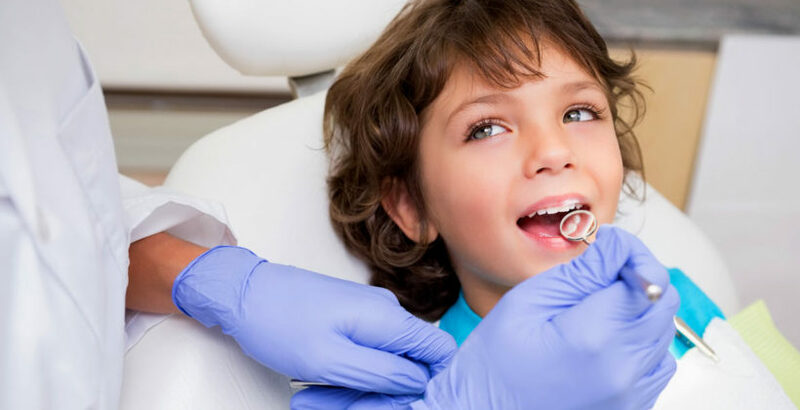 Dr. Christina Makram is a Board Certified pediatric dentist who earned her Doctorate of Dental Surgery at Stony Brook University in New York. 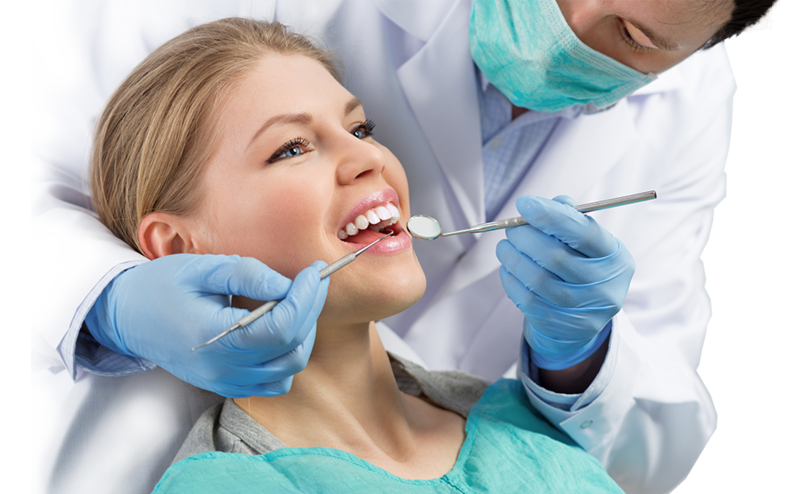 Dr. Mesia is a Diplomate of the American Board of Periodontology. Dr. Fred Stewart Feld is a native of St. Petersburg, Florida. 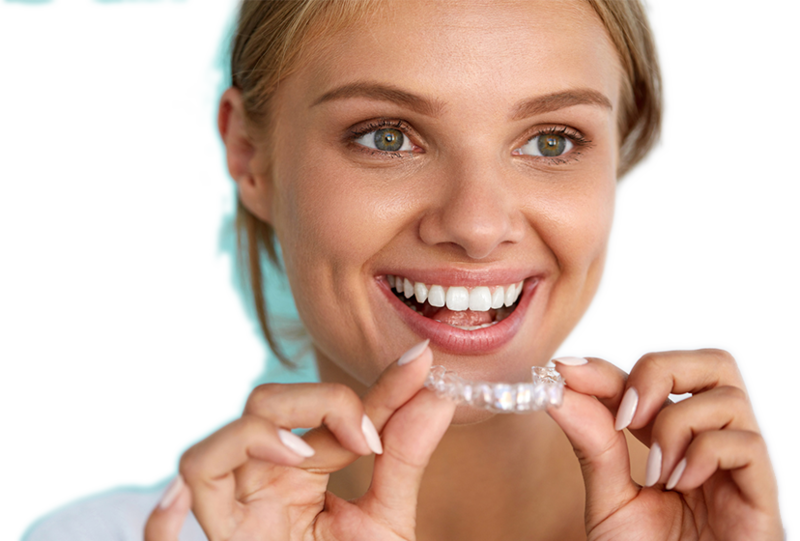 Dr. Milne has dedicated his career to the areas of facial esthetic plastic surgery. Dr. Bivens earned his Bachelor of Science in Microbiology at the University of Florida.